When the idea for a family holiday in Spain comes into the mind, most of the people envision about its golden beaches with blue sea water, bullfight festival and the world famous Spain national football team. But apart from that the country also offers ranges of things to do and to see to its visitors and it always affords to surprise the tourist constantly. If some people attracted towards this beautiful countryside by inspiring its rich cultural heritage, then some are gathered to enjoy its delicious foods, beach activity and to watch the spectacular scenery of countryside. Family holidays are a splendid opportunity to spend some worth time with your kids and spouse; it allows you to create an everlasting memory and builds a strong bond of love among your family members. 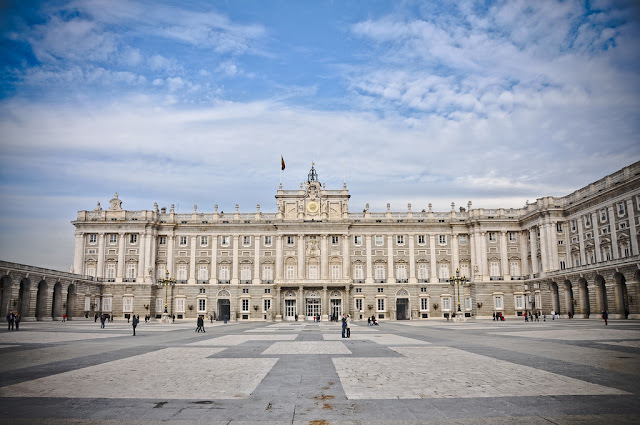 The beautiful city of Spain, Madraid is popularly known for its spellbinding Royal Palace, which is the official residence of the King of the country. This 18th Century’s monumental building is located near the metro station at Opera, from where it takes 5 minutes walk to reach. Rounds walk outside the palace is truly impressive and while you enter inside the palace with the help of a guided tour, you can pleasingly explore its lavish halls, Royal Armory, residential areas and banqueting rooms of Palacio Real. You can also enjoy finest art exhibitions over here, at a free of coast. Explore Maria Luisa Park by enjoying horse and carriage riding; it will surely be a new experience not only for you, but also for your kids as well. 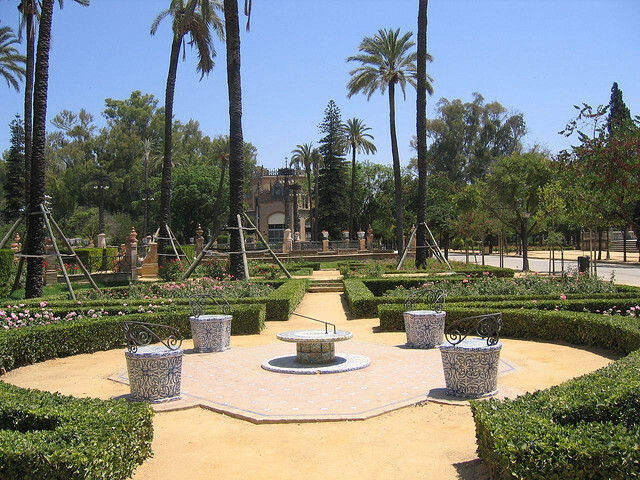 It will help you to bring a distinct peace amidst the delightful garden of historic Seville. The park consists of two avenues lined with trees and it is shaped like traapeze; ceramic-tiled benches, pools, fountains and statues are well decorated and well placed which enhances the beauty of this green area. 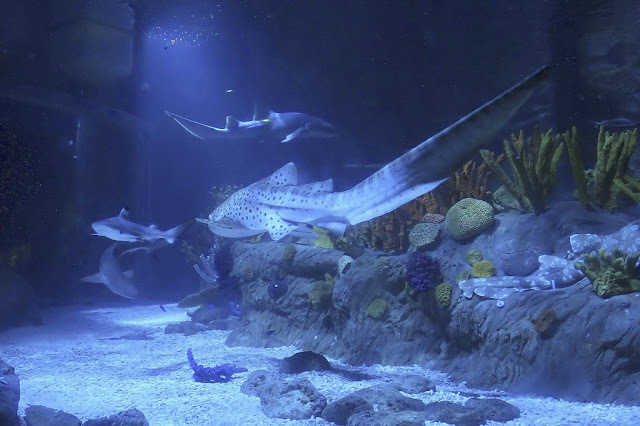 Walk towards the underwater park of Malaga city, Sea Life Benalmadena. It will show you an amazing stroll along the seabed. The park is the dwelling place of diverse range of aquatic species, which have been collected from Atlantic, Indian Ocean and Pacific Oceans. The entire center is very educational and conservation oriented where kids can learn a lot about the incredible creatures of God. On request, you can also celebrate your child’s birthday inside the marine life as well; it will definitely be added more charm during your holiday. Though the charming city, Barcelona is known for its famous football team, but the city is also famous for its numerous attractions. One biggest example of it is the great La Sagrada Familia. This beautiful, but unfinished building exhibits a surprising architecture, which plays a significant role in attracting the tourist towards it. 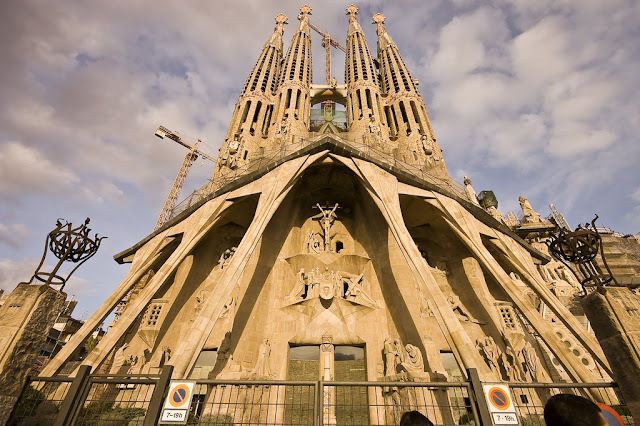 La Sagrada Familia is a religious symbol of the city, which was developed by modernist architecture Antoni Gaudi. Feeling adventurous? Then come to La Concha. This is the best beach in Europe where you can experience surfing and swimming activity. Here, you can find plenty of budgeted accommodation options for your family, which delivers picturesque scenery of the La Concha beach. 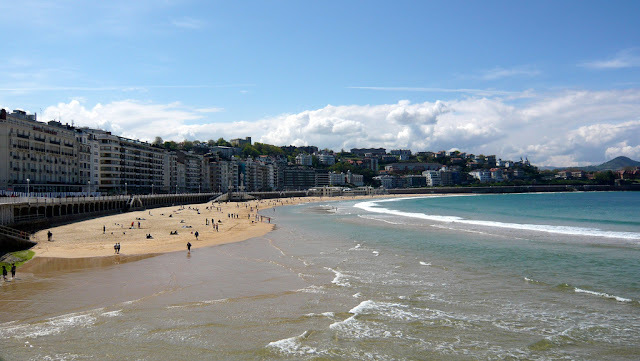 San Sebastian is the home to two other wonderful beaches as well namely Playa de Gros and Playa de Ondarreta where you can spend plenty of time by enjoying sunbathing and indulging in beach activity. Spain has much more to offer to its visitors that you can easily explore by booking affordable Spain family tour package from Mastholiday; India’s leading and reliable travel company. So, waiting for what, grab the best bookings for Spain and make your vacation a worth memorable. Spain is a beautiful country. I visited him twice.